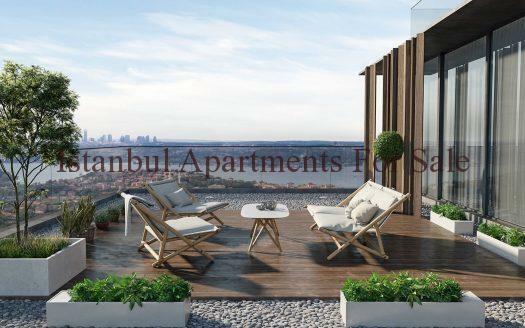 Quality modern residence Istanbul property for sale . 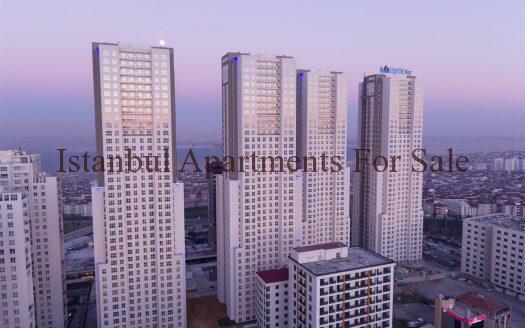 These new apartments are a fine investment choice located in the centre of Beylikduzu . 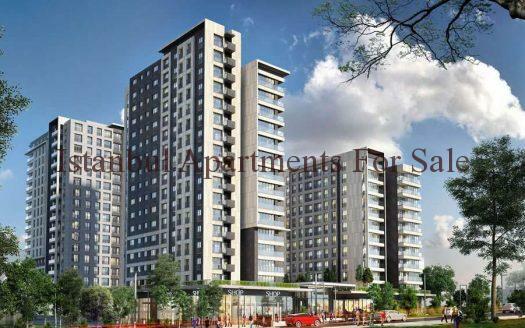 The project is the second phase of large residence development with optional 1 and 2 bedroom apartments. A total of 240 units 11 storeys high with city views completion is due for December 2017 .